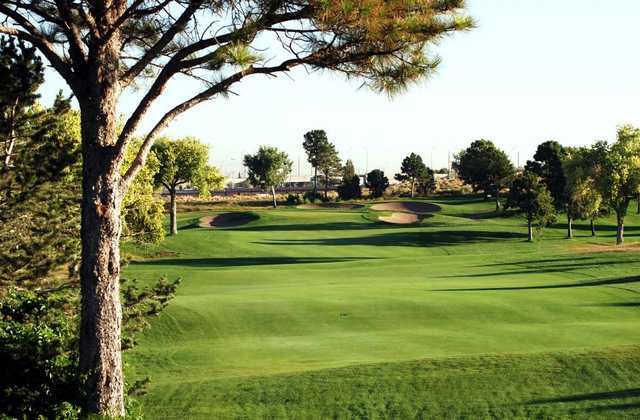 University of New Mexico Championship Golf Course, Alberquerque, New Mexico - Golf course information and reviews. 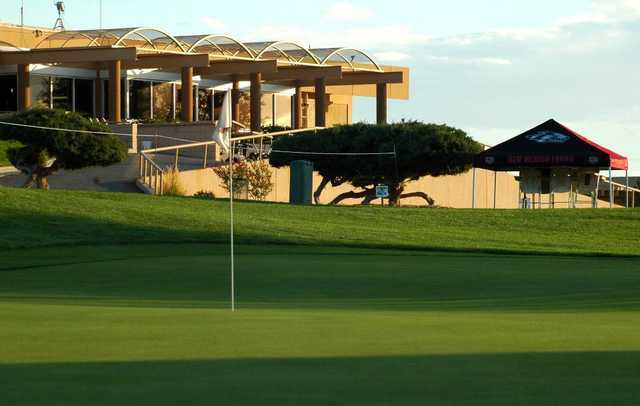 9/10 - Demanding course. Must keep ball in play. Fairways and greens in excellent condition. Pro shop employee and starter very friendly and accomadating. Would recommend playing to anyone. Great value. 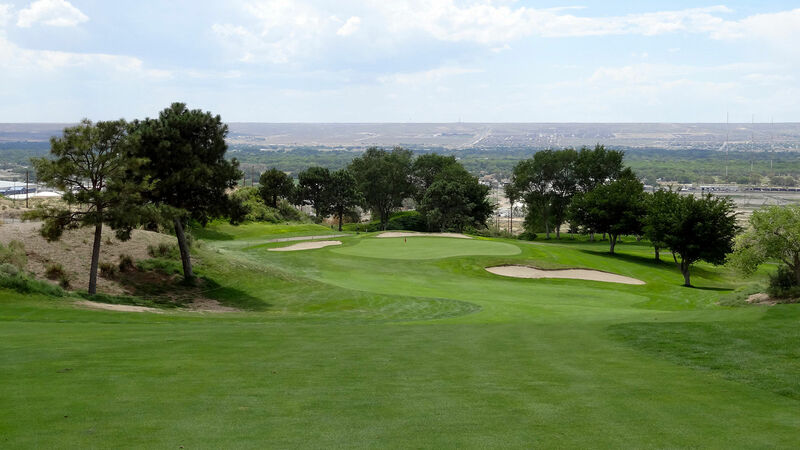 Add a course review for University of New Mexico Championship Golf Course. 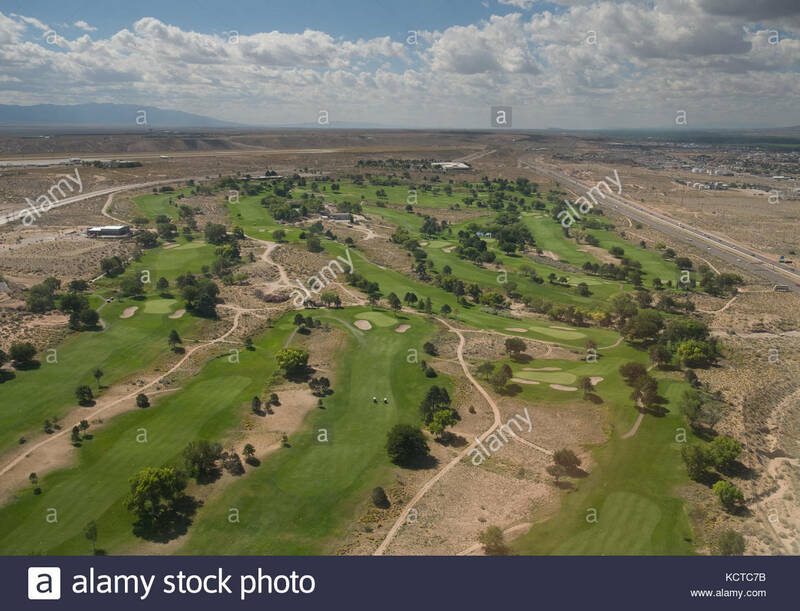 Edit/Delete course review for University of New Mexico Championship Golf Course.